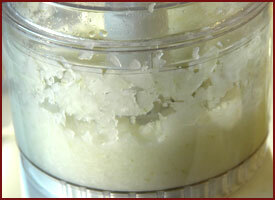 makes any Steak Tender and Sweet! 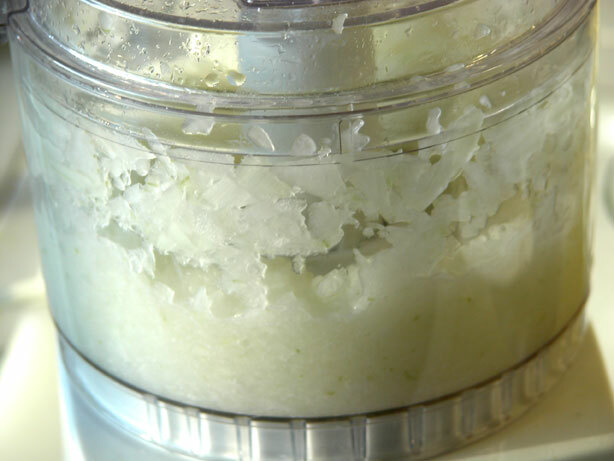 This recipe comes to us from a buddy in Japan. It is so crazy and so simple that you will not believe how good and tender any steak can be. In Six easy steps you will have the tenderest steak you have ever cut into — if you even have to cut into it. 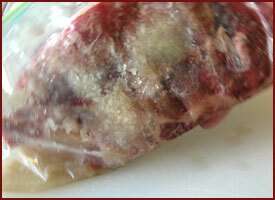 You will probably be able to eat it with just a FORK! 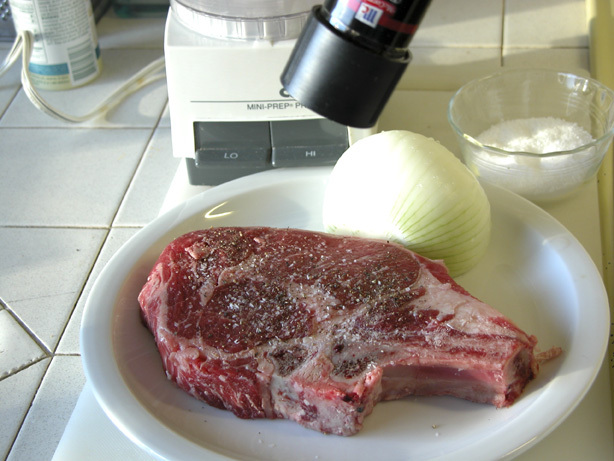 Salt and pepper both sides of your steak. 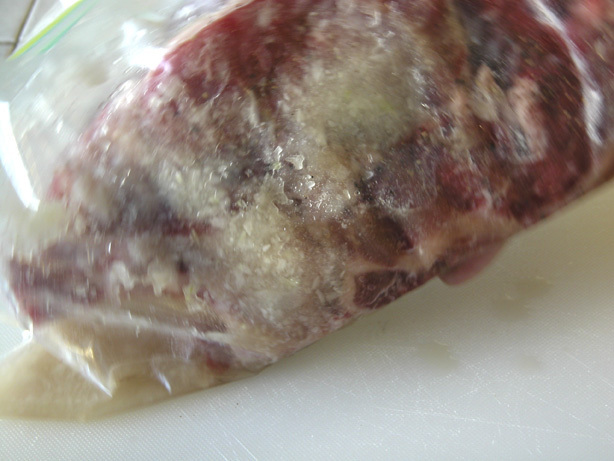 Press the salt and pepper hard into the surface of the meat. 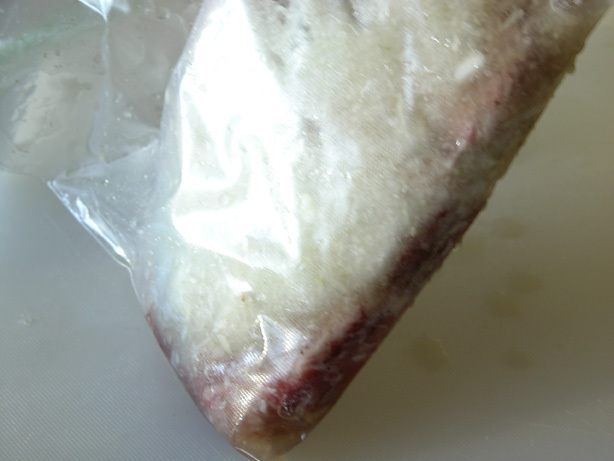 Add salt and pepper – press down into meat. 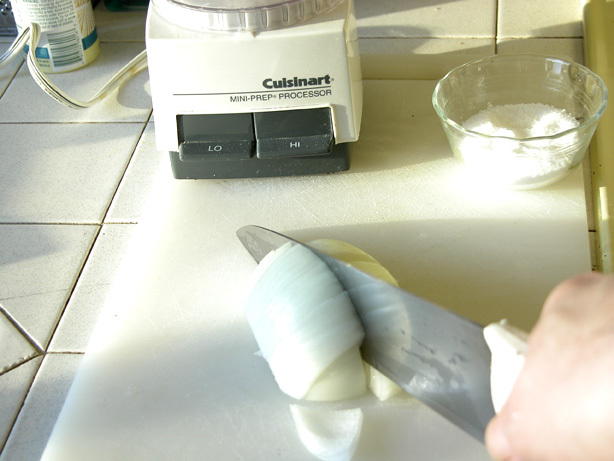 Quarter a half of a sweet large yellow onion. 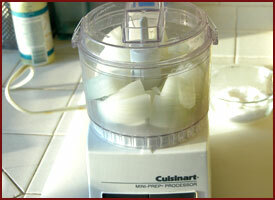 Puree to a pulpy sauce in a food processor or mini-chopper. 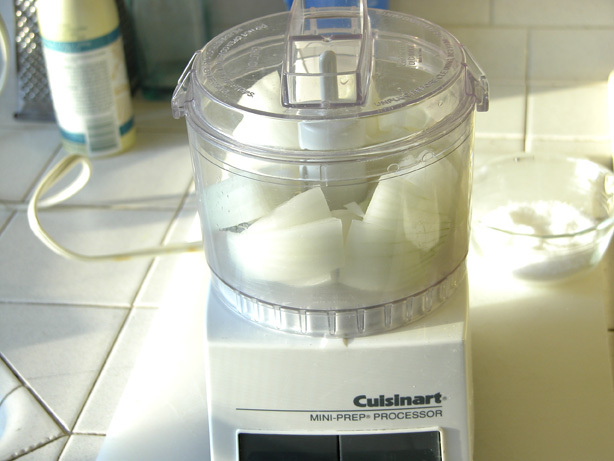 Add onions to the mini-chopper. 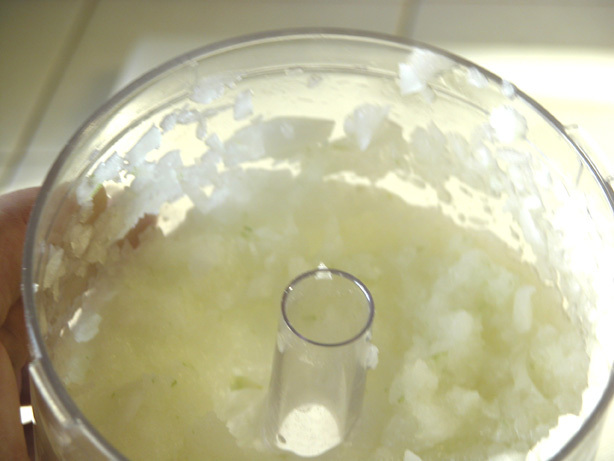 Puree into fine chunks, pulpy but not completely into juice. 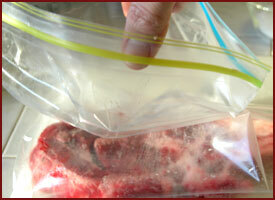 Toss the steak and onion juice and pulp in a plastic Zip-loc style bag. 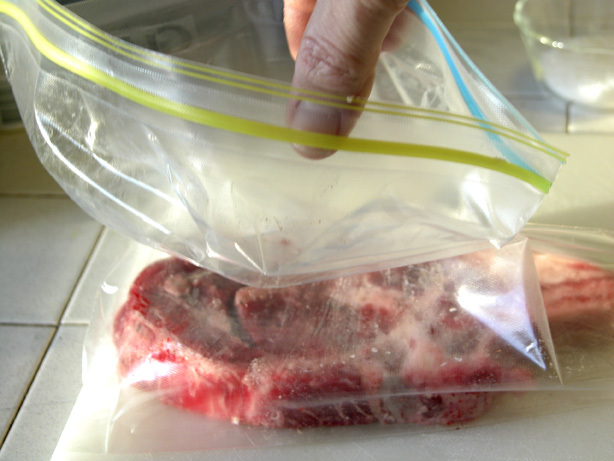 Drop the steak into a Zip-loc style bag. 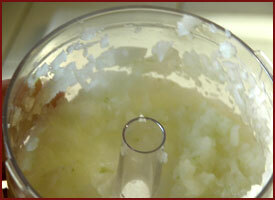 Add the pureed onions to the steak. Press down and clear the bag of excess air. 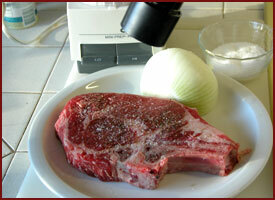 Coat both sides of the steak with the onion juice. 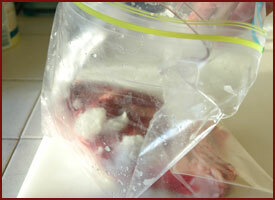 Store the steak coated in the onion juice in the fridge. 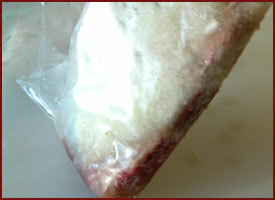 Marinate for less than 1 hour and grill as usual. 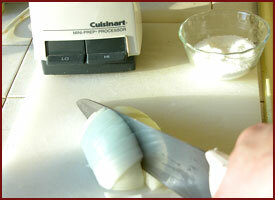 Throw away your steak knife and cut it with just a fork. ENJOY!